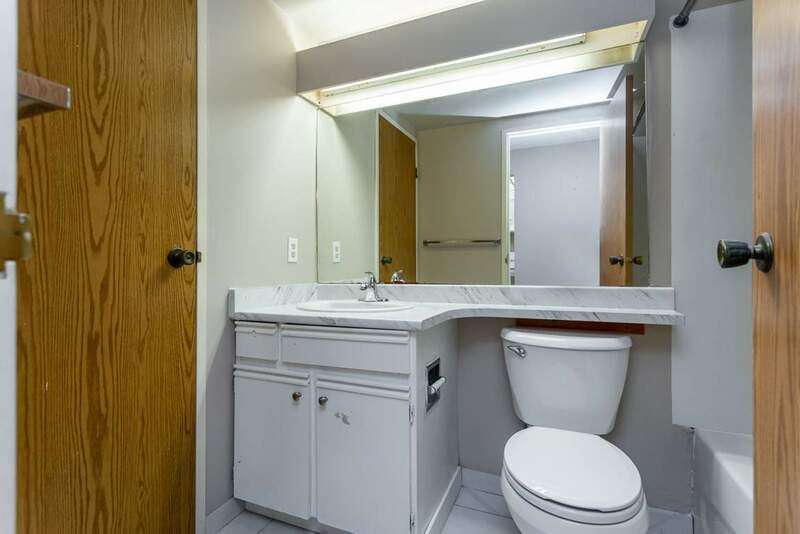 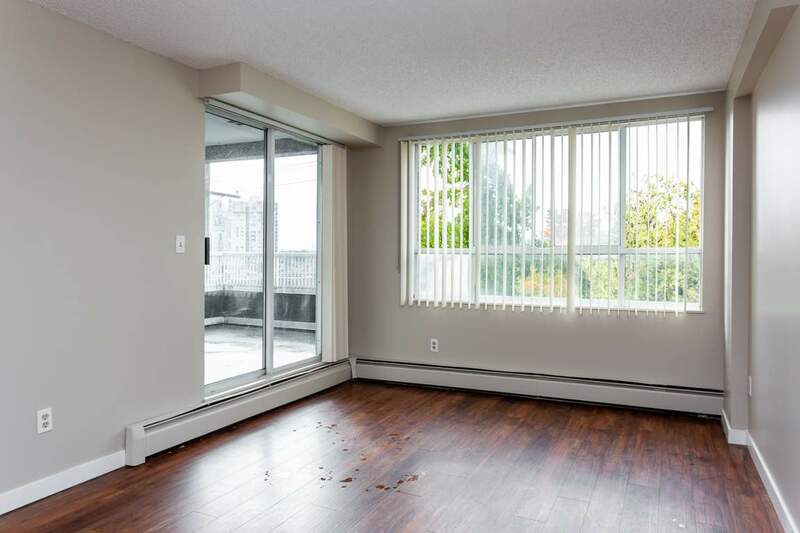 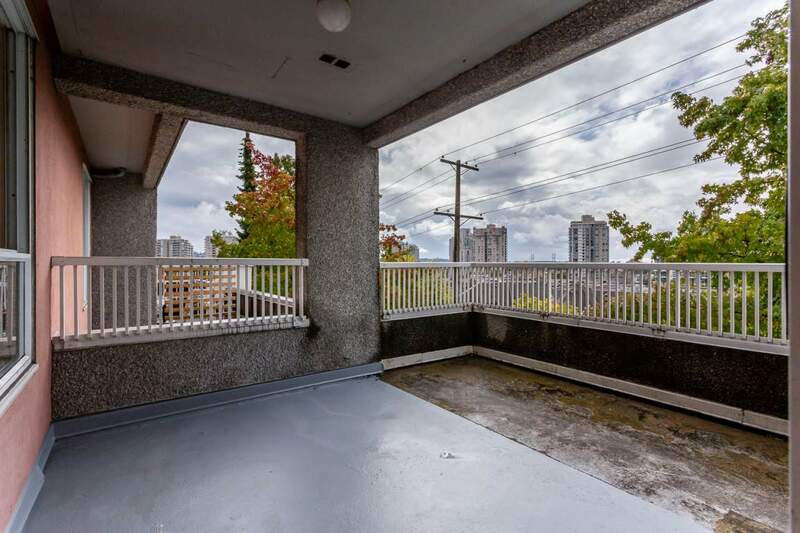 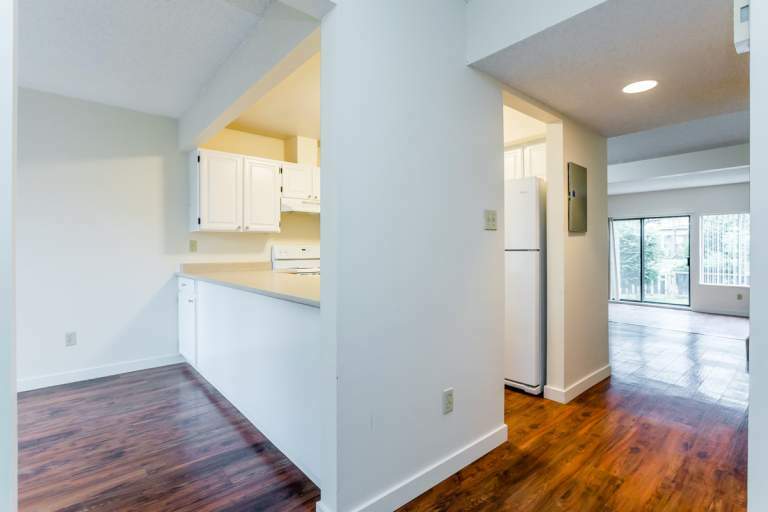 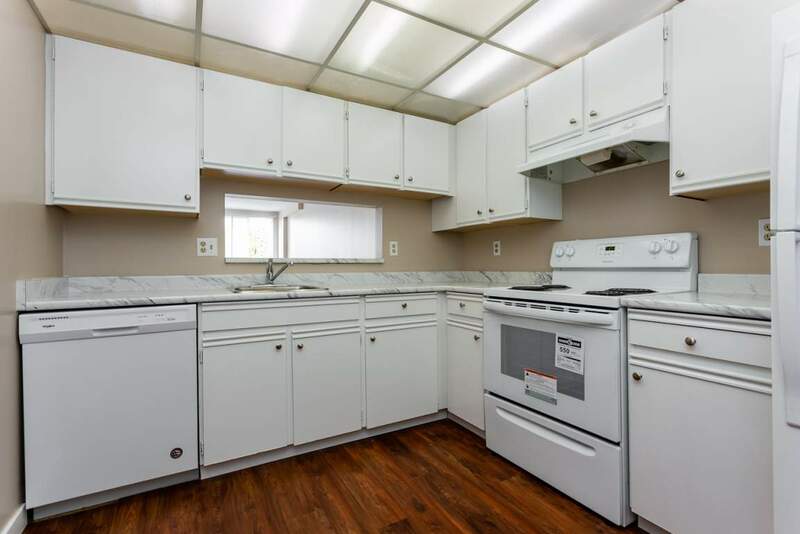 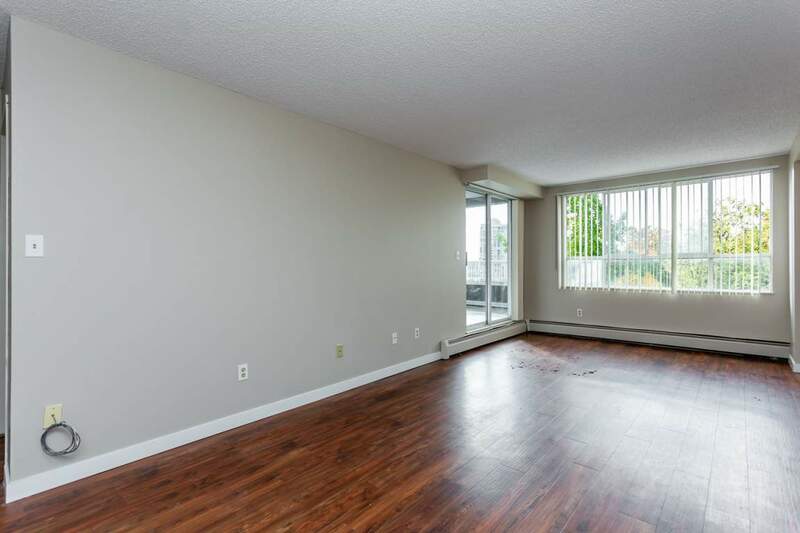 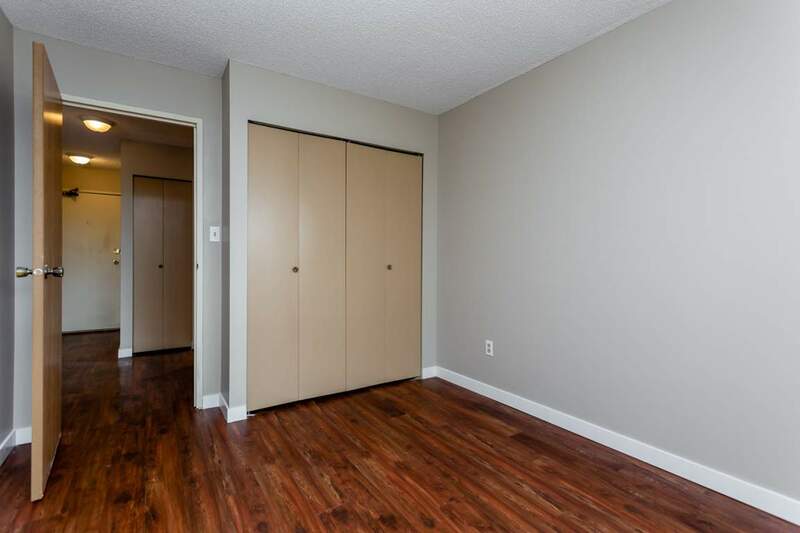 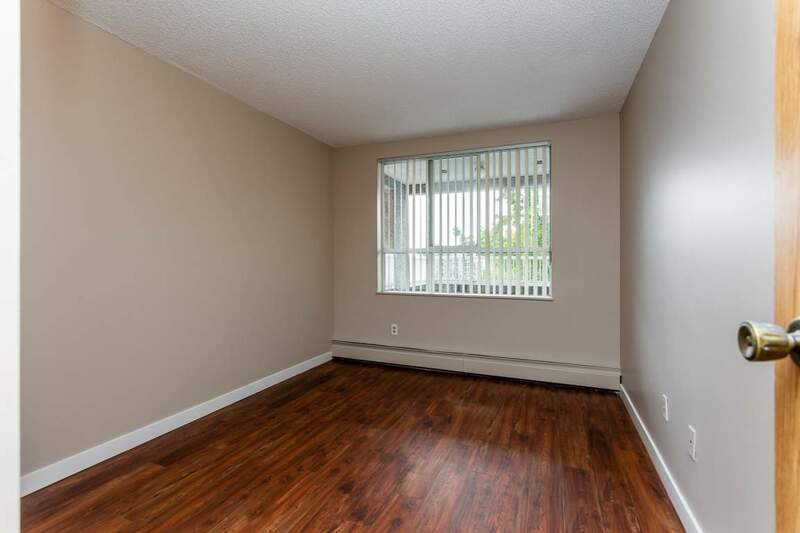 Elmwood Apartments provides a mix of 1 bedroom and 2 bedroom apartments for rent in New Westminster close to New Westminster Quay. 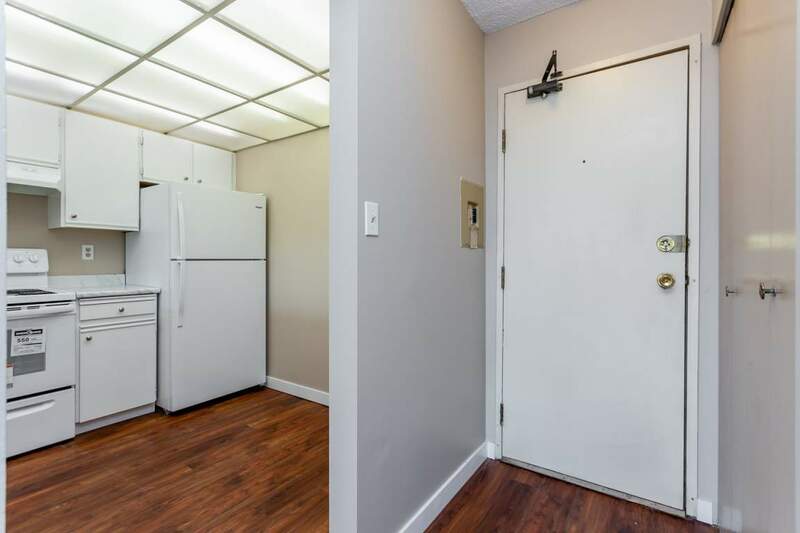 These New Westminster rental apartments are in close proximity to grocery stores, retail stores and convenience services. 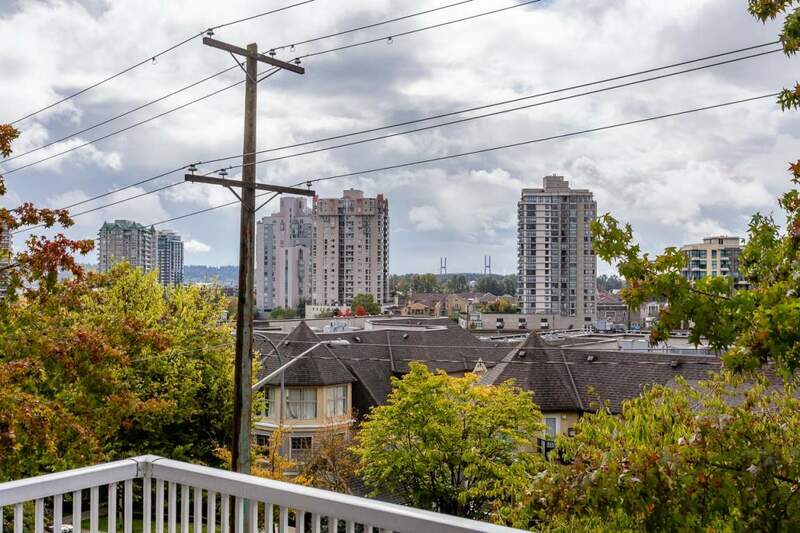 The nearby New Westminster Quay and the extended seawall are great local amenities for walking and recreation while the skytrain rapid transit service provides fast and efficient transportation into Vancouver and the neighboring communities. 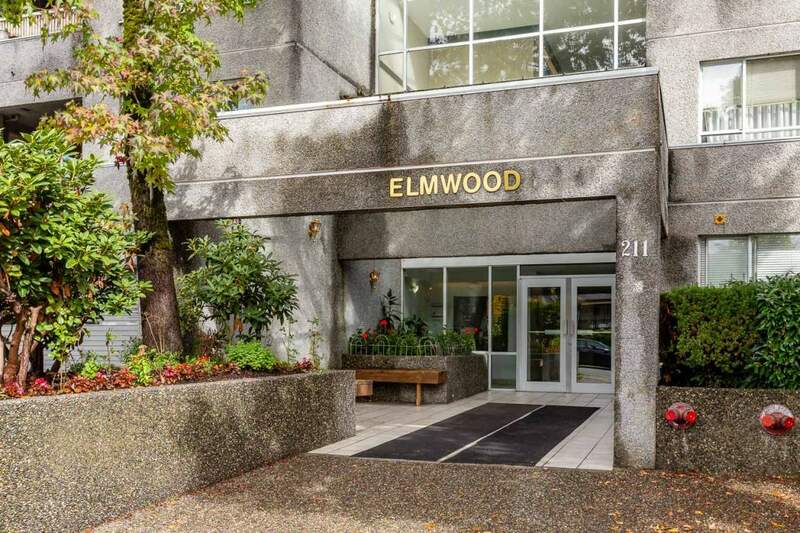 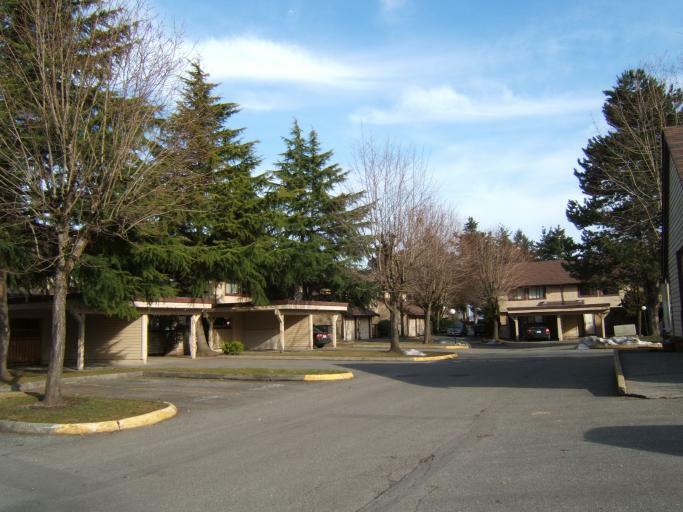 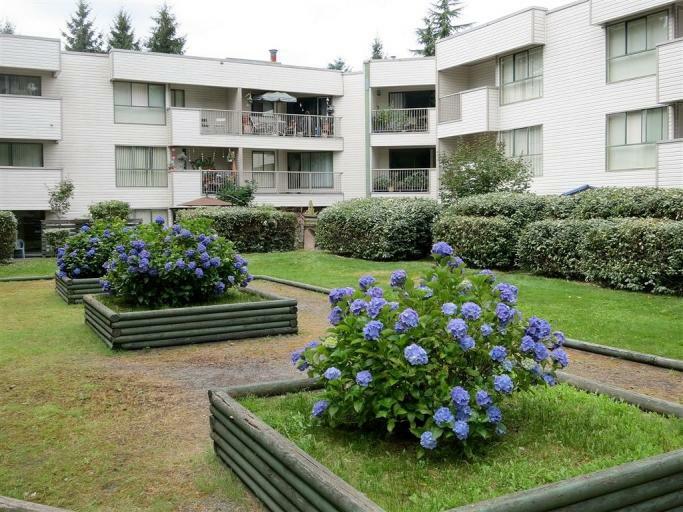 Elmwood Apartments ... rental apartments in New Westminster's lifestyle area.